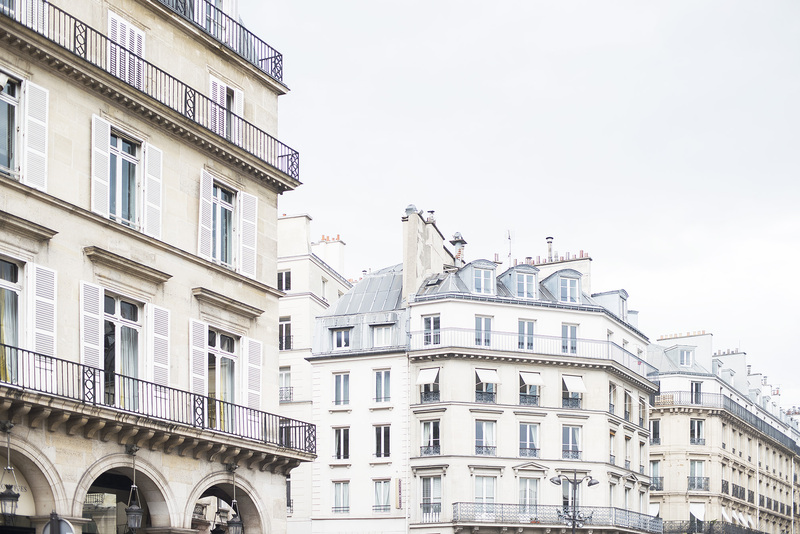 My Parisian dream didn’t begin as a lifelong love affair with France…in fact it wasn’t until I was at university, looking into study abroad programs that I really considered it. Originally a midwestern girl from Kansas, I knew that I wanted much more, and I had big dreams to move away from my small town life to the big city, NYC. Perhaps I was influenced by watching every episode of Felicity, but when I actually visited the city for the first time, I was completely hooked. So, at 18 years old, I made the move from Kansas to New York City, a big change as you might imagine. In my junior year at New York University, I decided to do my Spring semester abroad. At the time, two of the big study abroad programs at NYU were Paris and Florence. For me, it was an easy choice as I had taken French classes in high school and already had an interest in the culture and the language. The five months I spent in Paris were possibly the best in my entire college career. 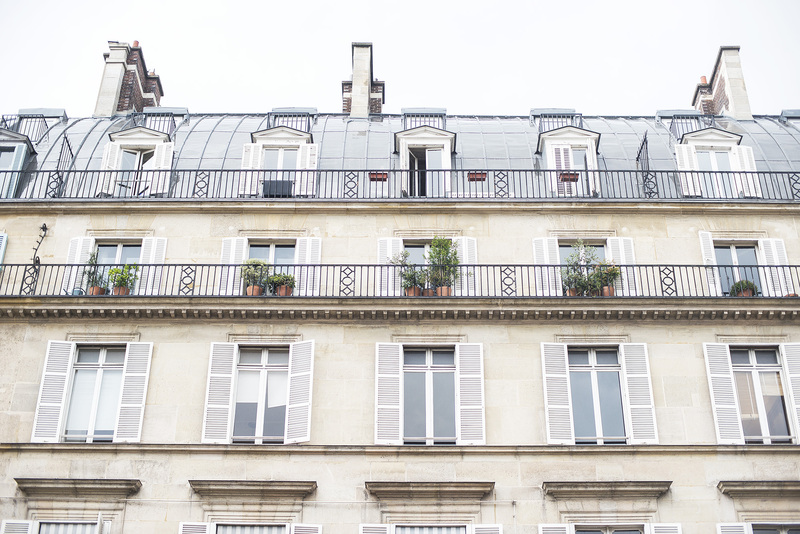 I loved everything about life in Paris and I still look back fondly on my first Paris apartment, located in the 1st arrondissement at 91 rue Saint-Honoré. It was such an incredible experience and I made some amazing friends. When the semester was coming to an end, my mother came for a visit and to help me pack up to make the trip back to the U.S. We sat down at a café one day for lunch, and I was so overcome with sadness as I thought about having to leave this beautiful city, I started to cry. I realized then how much I wanted to remain in Paris. And now we get to the hard part…how exactly does one stay in Paris? As I returned to NYU for my last year of school, I hoped to find a way. When I had gone abroad through the university, they helped to facilitate the visa process, find an apartment, get a bank account set up…essentially everything that was needed. On my own, I struggled to sort out what I could do and how I could do it. Finding a job was the biggest obstacle, and as a new graduate, I had very little real job experience. Then, my mother happened to make a contact through her work, a man who had a company in France and was willing to hire me. I told everyone that I was moving to Paris after graduation, gave up the apartment I was sharing with friends, but in the end, it never happened. One thing you need to know about trying to find a job in France is that French companies are required to hire a French person for a job unless they can prove to the government that you are the only person who can do the job. Sponsored jobs usually involve specialized skills (scientist, etc.) and therefore are hard to come by. The high unemployment rate in France doesn’t make any of this easier. To make a long story short, six months after I graduated from NYU, with Paris no longer on the horizon, I found a job in New York City and was living and working there until 2011. Paris was still in the back of my mind, and I felt that I needed a change in my life. 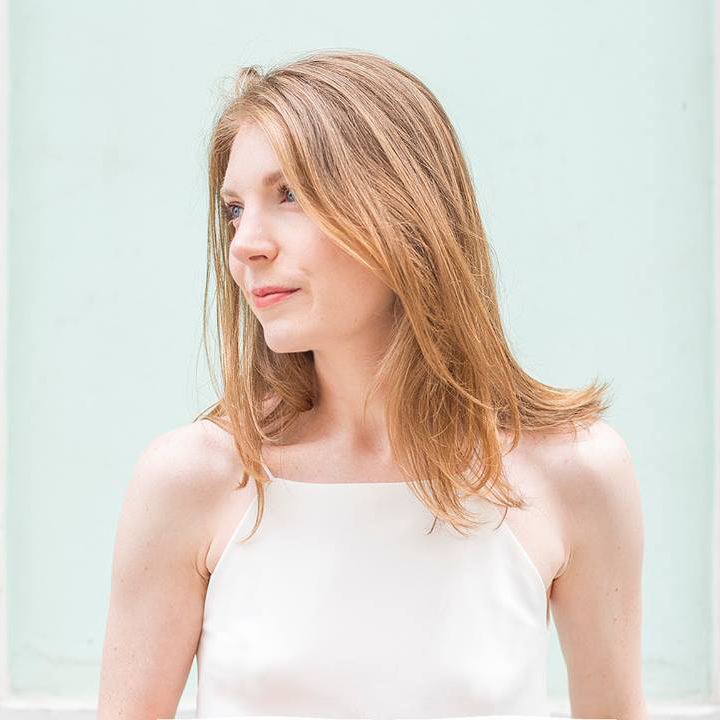 I had spent eight years in NYC and while I will always love it for changing my life in so many wonderful ways, I was exhausted…it was then that I decided to resume my pursuit of a life in Paris. This time, I was more prepared and set to work, researching companies, visas…looking for as much information as I could find. In all of my research, I came across a consultant who assists people with the immigration process in France. There is a great deal of paperwork involved, documentation that you must provide, and it can be confusing to say the least. For me, it was helpful to have someone who could guide me through what steps to take, from which visa I could potentially apply for, to putting together my dossier. Given my previous situation trying to move to Paris, I was hesitant to even mention my plans to friends, not wanting to be disappointed if it didn’t work out. But, in August of 2011 I finally applied for and received a long-stay visitor visa, valid for one year. I bought a one-way ticket to Paris, and on September 13th, 2011, I arrived at Charles de Gaulle airport, a little scared but also excited to begin the next chapter of my life. My Paris journey continues to evolve, and I feel so lucky every day that I get to call this amazing city home. Stay tuned as I’ll be following up this series of posts with more detailed information on the visa process, finding an apartment, job searching and more.